Minors are psychologically susceptible to being coerced into false confessions and yet frequently interrogated without parents or lawyers around. New details about the case against Steven Avery keep emerging as U.S. audiences flock to Making a Murderer, the Netflix series documenting Avery’s path from wrongfully convicted inmate to free man suing the government to suspect in a violent murder and possible target of malicious cop conspiracy. Despite popular petitions calling for Avery’s pardon, some are now suggesting that Avery is both guilty of murder and the victim of planted evidence. 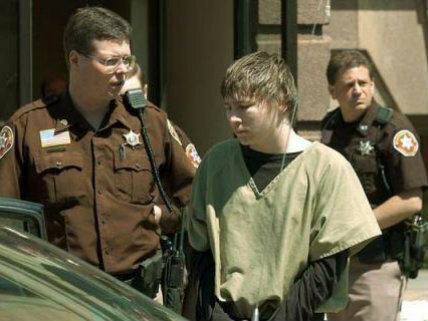 Yet whether Avery is guilty or innocent, the confession of his alleged co-perpetrator, nephew Brendan Dassey, seems undeniably coerced by the Manitowoc County police.